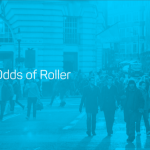 Odds of Roller is a data collection company based on Kosovo that offers qualitative and quantitative research services domestically and overseas for public and private sectors. 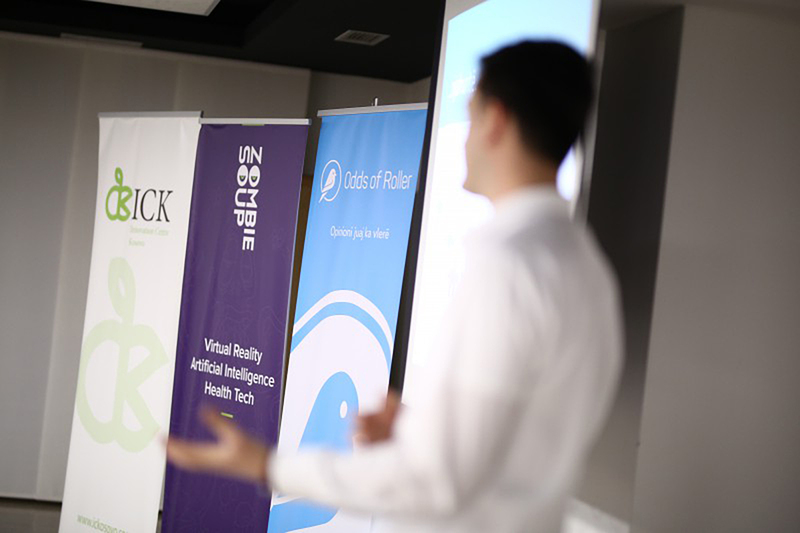 It is established through the initiative of a group of young professional statisticians and economists educated in top UK and USA Universities and with rich research experience domestically and internationally. Our company offers a range of services from identifying market research requirements, data collection, analysis, statistical analysis and preparation of reports together with recommendations. Its mobile application tool that has been developed offers an innovative way in collecting the data and interacting with the respondent.